Gov. 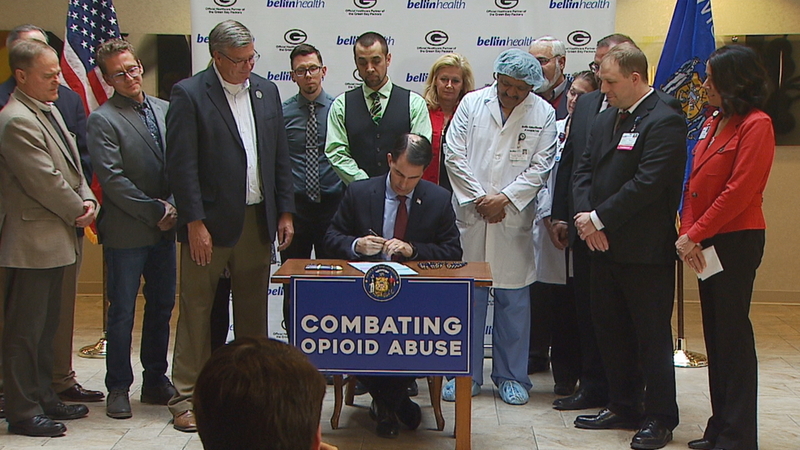 Scott Walker has signed two more bills designed to fight opioid abuse. He signed the bills today in Green Bay.